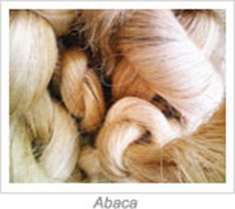 Production of abaca fibers from October to December 2018 increased by 6.7 percent, from 16.92 thousand metric tons in the same period of 2017 to 18.06 thousand metric tons this quarter. The largest producer of abaca fiber was Bicol Region, with production of 7.39 thousand metric tons or 40.9 percent of the total production this quarter. This was followed by Eastern Visayas with 16.7 percent and Davao Region with 12.0 percent.